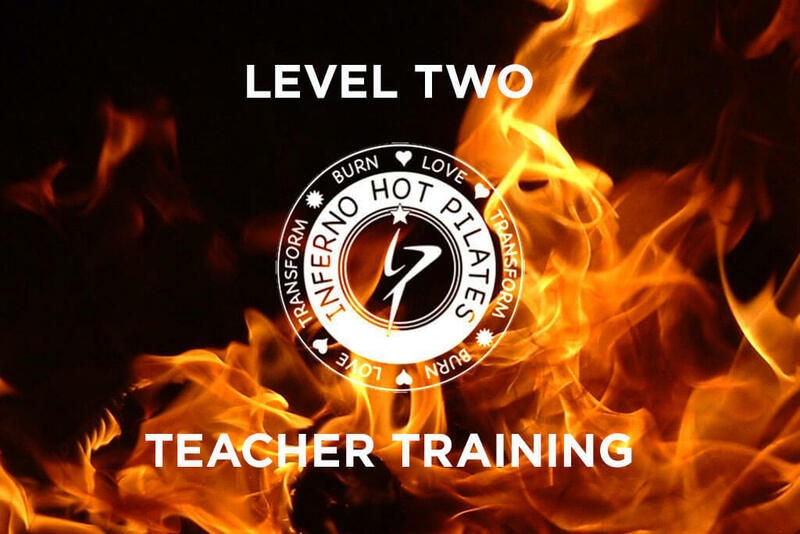 Master Teacher Gabi Walters joins us again in November for another intensive 3 day Level 2 Inferno Hot Pilates Teacher Training Course at Aloha Active Noosa! Please arrive promptly at 7:30am each day so we can start on time. Be prepared to take/observe 1 class per day in the heated room so bring multiple of extra sets of workout clothes. Please bring a set of dry, comfortable clothing for the lectures and maybe bring a light jacket or a pullover. Please bring your yoga mat, water bottle, and extra towels if possible. Feel free to bring snacks. We will break for lunch around 12:00 each day. Please bring a notebook and some pens.